As most of you already know, a physical assist is for the purpose of adjusting a student into proper alignment in a Yoga class. So, why make such a “fuss” over it? One student may see something as an assist – while another may feel you have crossed the line into sexual harassment. What should Yoga teachers know about giving an assist before a potential problem arises? As a Yoga instructor, or body worker, you should have clear cut policies concerning many things, but let’s focus on physical assists for now. Your release forms for Yoga students should explain what a student can, and cannot, expect from an assist; and you should get their permission in writing. This is one good reason why you should never let a new student into a class without filling out the necessary applications and having a meeting about their expectations. This gives potential students a chance to be informed as to what to realistically expect from Yoga. In the process, he or she can agree to a physical assist or refuse it on the spot. This policy of clear cut information, and an interview before classes, is good for the teacher and the student. From the start, you are developing the student / teacher relationship and creating a rapport with new students. With this said, now you understand one more logical reason why students, who arrive late to a Yoga training session, are refused. It is bad enough to contend with interruptions in the flow of your lesson plan. Now, add to this that a student should do a warm-up before jumping into class. When a student is injured, in one of your classes, you will ultimately take responsibility. As an experienced Yoga instructor you should always take care of students alignment and rendering your the best with equivalent level of attention to every students. Students are also advised to follower their instructors instead saying – I do not like this or will not do this asana or this chanting is useless. Hatha Yoga Teacher Training School – Rules & Guidelines is followed by Standard set by Yoga Alliance,USA. Perplexed about unfit body & mentally stressed – Why not try Yoga ! Let me open up some facts about yoga & how it can help you healing up. Generally being so much equipped and tiresome schedule we never concentrate of body and keep doing the same practice and say ,I think i am getting older and not fit for some task myself.Today i will assist you to know more about yoga, hope it will make you understand how it can benefit you ! Say the word “yoga” and, for some, visions of a hip new exercise trend only suitable for the young, thin and flexible come to mind. Others picture Indian yogis chanting, meditating and living a life of seclusion on a Himalayan mountaintop. But yoga is bigger than both of these preconceptions. Yoga is a practice that incorporates controlled breathing, meditation and physical postures to calm the body and quiet the mind. It empowers individuals toward improved health and well-being with an emphasis on healthy living, strength and flexibility. This makes it an ideal form of exercise for people of all ages and abilities. Better yet, it is cheap, easy and effective. The practice of yoga developed on the subcontinent India ( Rishikesh ) is the place which is also known as yoga capital of the world and has been documented as early as 3000 B.C.E. It has been used for its therapeutic benefits for thousands of years. The word yoga comes from the same Sanskrit root as the word for yoke. It implies union in all its significances and dimensions and is often referred to as a practice that promotes physical, mental and spiritual integration. This mirrors the World Health Organization’s (WHO) definition of health as a state of complete physical, mental and social well-being and not merely the absence of illness or disease. Clinicians and scientific researchers have begun to recognize the connection between yoga and health. Yoga originated as a spiritual and philosophical practice in India 5,000 years ago. The philosophical teachings were first introduced in the United States through the writings of Ralph Waldo Emerson and Henry David Thoreau. Throughout the 20th century, the practice slowly gained a wider audience and became recognized for its benefits in promoting health and wellness. Currently, 18 million people practice yoga in the U.S. As individuals find relief from such common maladies as back pain, arthritis, anxiety and stress through the practice of yoga, researchers have begun to study its effects on a wide range of illnesses. Most people discover the practice through the physical exercises (asanas) or by learning to control the breath (pranayama). However, yoga is much more comprehensive than simply moving and breathing. In order to understand the health benefits of yoga, it is important to understand the philosophical roots and depth of the practice. If you are really wish to learn more about yoga and want to deepen your skill or to have desire to be yoga instructor ,must try yoga and see its benefits ! 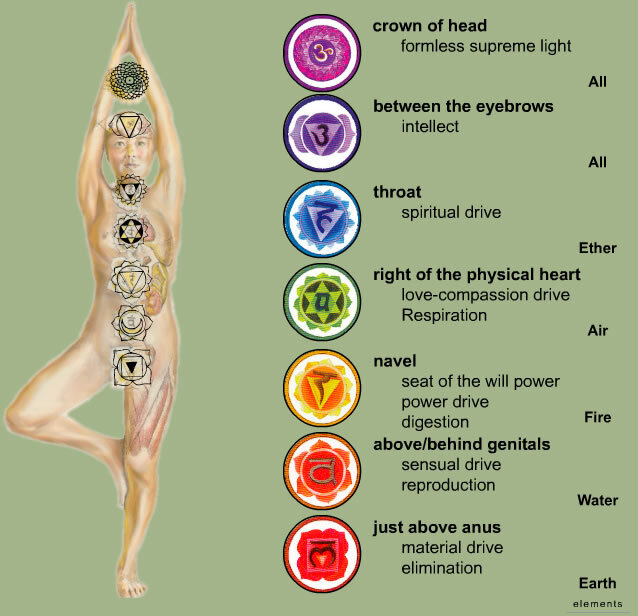 There are eight aspects to the practice of yoga. The first two, the yamas and niyamas, are universal and individual moral restraints and guidelines. They provide guidelines for healthy behavior. The third limb, asana, represents the postures of yoga. These postures help develop physical strength and flexibility. Pranayama, or mindful breathing, is the fourth limb. Studies of pranayama often focus on the reduction of stress and improvement of symptoms in pulmonary disease. 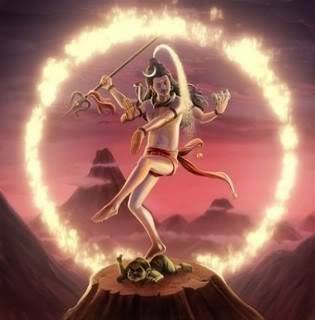 The fifth and sixth limbs, pratyhara and dharana, can be thought of as turning inward and concentration. Dhyana, or meditation, is the seventh limb. Meditation has been studied in stress management, anxiety, depression and cardiovascular disease. The final limb, samadhi, is bliss. All the other limbs lead to samadhi which is the union of the individual with the object of meditation. To know more about kinds of yoga you can read some books – Patanjali yogsutra, Hatha yoga pradipika etc. While the practice of yoga postures is very similar to physical therapy, a yogic approach to healing is more comprehensive. It is not merely exercise, nor is it a method to simply cure physical disease. 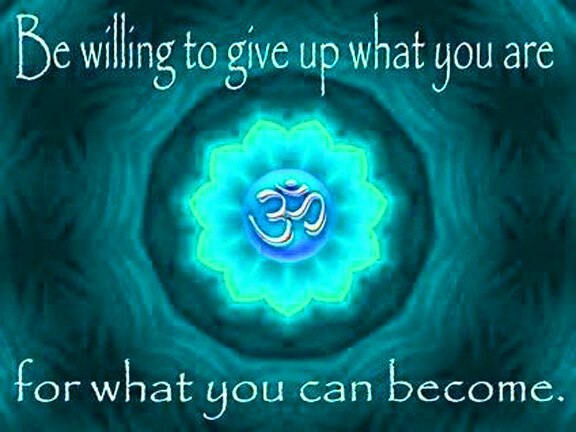 Instead, it is a comprehensive path to healing that encompasses physical, mental and spiritual well-being. With yoga you work on more than physical exercise. You learn to control your breath, link your body’s movement with your breath, develop greater body awareness and relax deeply. If now something spark in you , must try Yoga – 200 Hr- Yoga Teacher Training – intermediate level course , Hatha Yoga ! Lets start with a general question but unimportant & valid question – Firstly, what is yoga? Yoga is an ancient Indian physical, mental and spiritual discipline. Its meditative practices aim to improve health and mindful awareness. There are many different kinds of yoga, each varying in difficulty and technique. So, the first thing you’ll need to do when starting out is to choose the right practice that suits your goals. We you learn to become yoga instructor is as much important as deciding you want to be becoming BAMS Doctor (Ayurveda ) or MBBS Doctor ( Allopathy ). 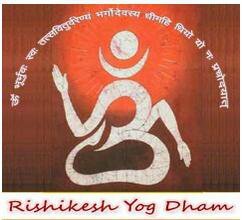 Rishikesh Yog Dham Yoga instructor training 200 hour is based on indian vedic teaching and we teach you to become a hatha yogi or hatha yoga instructor. ! Now let me share you some important and useful tips before you starting your yoga practice. Starting a new workout regime can be intimidating. Starting an entirely different style of exercise, like yoga, can be even more of a challenge. Here are some tips on getting started with a daily yoga routine that will bring you closer to finding your chi. Choose a Style of Yoga Before Starting Yoga. If you have never done yoga before I suggest starting with a Hatha or Vinyasa class. Hatha is a popular, basic practice. Its classes tend to be slower in pace and include the basic yoga poses. Vinyasa is another popular form of yoga that focuses on synchronizing physical movement with breathing techniques, while also including a series of sun salutations and faster paced poses. Find a Yoga Studio Before Starting Yoga. Once you have chosen the type of yoga you will practice, you will need to find a class to attend.Start by asking friends, searching online and browsing through newspapers and health and fitness magazines. If you already belong to a gym, great! They often have beginners classes scheduled into their group fitness programs. When attending a yoga class you shouldn’t have to bring anything apart from yourself, a bottle of water and comfortable clothing, as most studios rent out mats and provide towels. But, if you’re feeling unsure, it doesn’t hurt to call the studio beforehand and check what you will need to bring. It’s important to familiarize yourself with yoga etiquette before attending a class. This will make you feel more comfortable when you start out. Firstly, you will have to remove your shoes to participate in the class. To keep the space hygienic, make sure you remove yours outside before stepping into the practice room. As yoga is a peaceful meditation practice, it is vital you turn your phone off. If you forget and it does go off during the class, the best thing to do is to own up and quickly switch it off so it minimizes disruption. Arrive to class 10 minutes early to secure a mat, and space in the studio. Most studios will not let you in if you arrive more than 10 minutes late. Avoid large meals before you attend a class. You will stretch your entire body in a yoga class, including your internal organs. Practicing on a full stomach can cause discomfort and nausea, so try to avoid eating less than two hours beforehand. RYS 200 Hatha Yoga Teacher Training india. Yoga teacher training in India registered with Yoga Alliance at yoga school Rishikesh Yog Dham – RYS 200. It’s a 200-hour residential hatha yoga course. 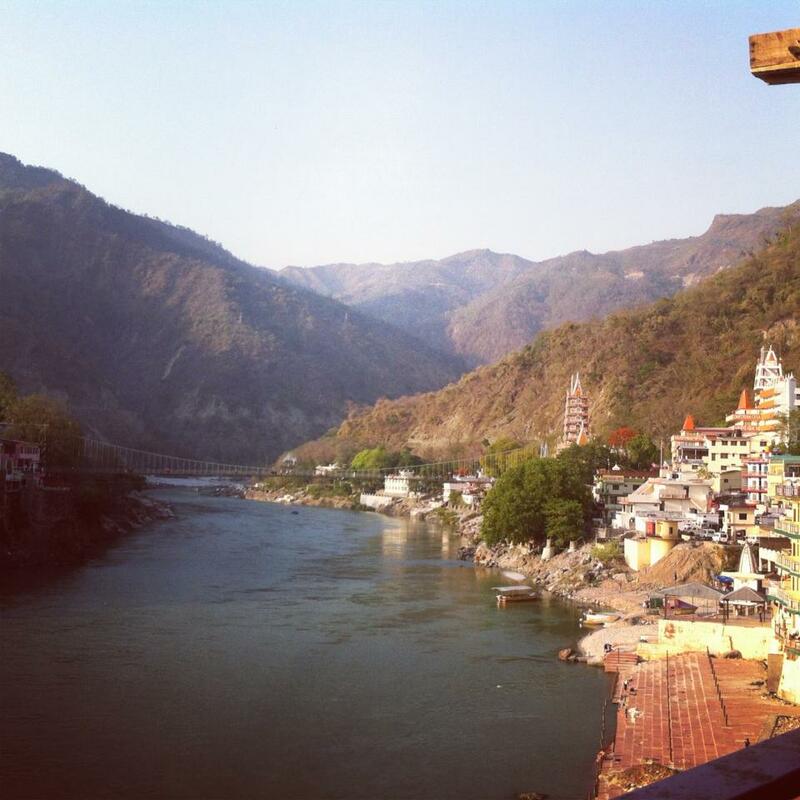 Let’s start first little about Rishikesh… This place is a hub for yoga enthusiasts and “spiritual seekers” from all over the world. The town straddles the Ganges River, and a long walking/bike bridge connects both parts of town. We are surrounded by mountains. Very pretty. There is some lovely food, lovely people, and limited chaos relative to the other parts of India I’ve seen… which means that yes, you are still in danger of getting run over when you walk down the road and there are horns blaring and cows wandering in your path and people pestering you to buy things or give them a pen or take a picture with you. But these dangers and nuisances occur on a much smaller scale in this precious town. Relative to what I’ve seen though, Rishikesh is paradise! The yoga school itself is a much welcomed peaceful retreat from the weeks of exploring. What you want to learn ?? There are many styles of yoga, which can be confusing. The interpretation of Yoga in the West vs. East can also be confusing. However, some things are certain- yoga creates peace, happiness, health, and flexibility. Yoga improves your life. We teach you – Hatha Yoga !! Hatha: This class has varying levels of difficulty and is more focused on proper alignment than on the vigorous flow of Ashtanga.Body,Posture,meditation,spiritual practice, Breath and energy are a focus in these classes.There is not a set series like there is in Ashtanga, so classes will vary. Where do we teach you ? Learning yoga at Rishikesh offers you ample opportunities to unwind and remove the stress that modern lifestyles produce. Besides doing your 200 hour teacher training course at Rishikesh Yog Dham, natural environments of Rishikesh will delight you with its spirituality visible everywhere you go. You will definitely be able to experience the calmness of mind and the inner peace that has been eluding you so far. 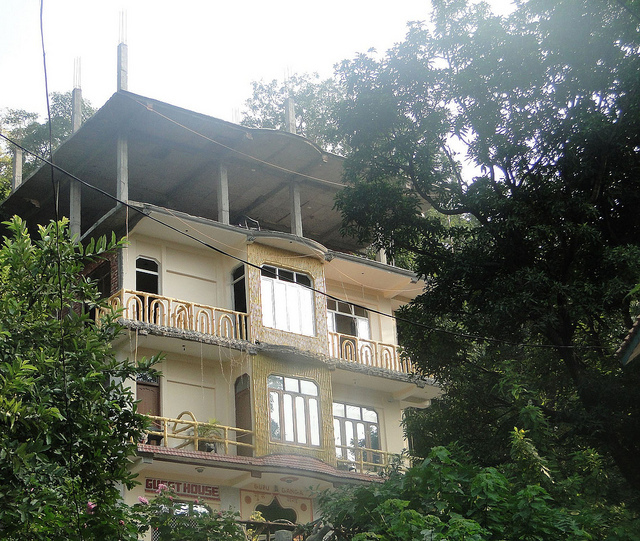 You will be able to discover yourself in the natural environs of Rishikesh Yog Dham. 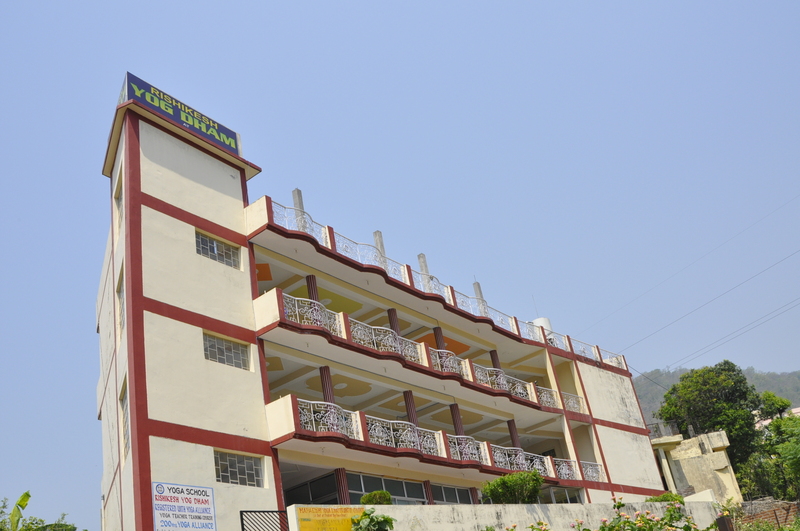 The venue of the Rishikesh Yog Dham has been carefully chosen so that the natural surroundings make your training even more inspiring. Just as the ancient yogis lived in nature so you will too. The accommodation offered is comfortable which will give you a glimpse of simplicity in our life that can be transformational.